To listen to the podcast, click on the arrow. 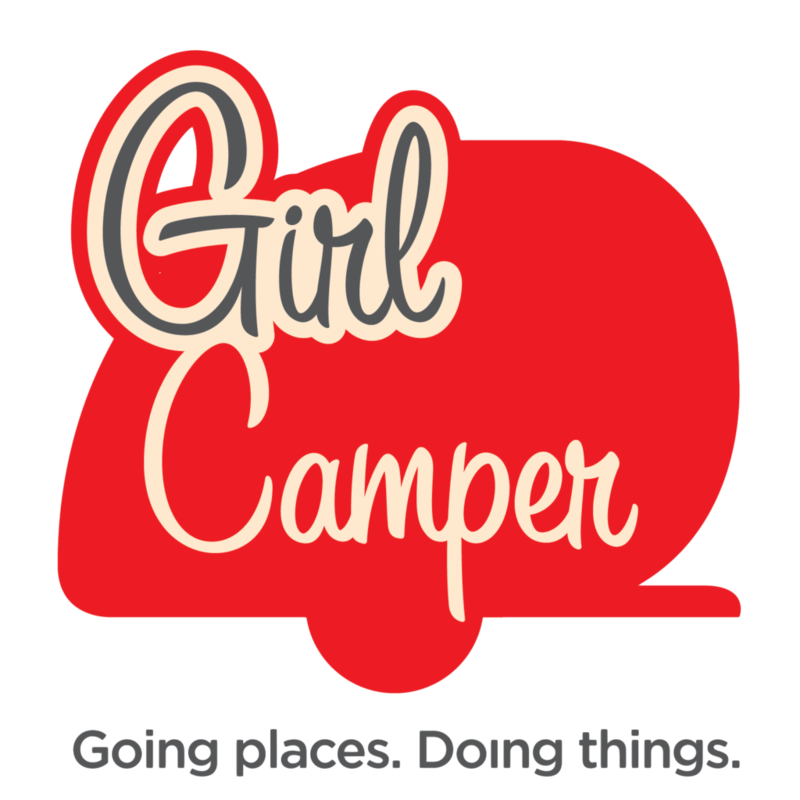 My guest this week is Sharon Sigmon, Tab-toting, rally planning, Girl Camper. Sharon jumped on the Tear Drop bandwagon about 12 years ago when she bought a tiny Tear Drop trailer and joined the Sisters on the Fly. Once she went to her first Tab Rally she was hooked on the camping, the community and her little trailer. Over the past ten years Sharon has planned over 125 rallies. Each year she plans four different eagerly anticipated rallies including the big annual Blue Ridge Rally for all Tab owners. Sharon and her trailer Splash enjoying the good life. Sharon has learned a few things about rally planning and shared them in today’s episode. She starts her rally planning with a visit to the campground she has in mind. She wants to learn first hand how they treat customers. She also likes to plan events for big rallies. Pot luck dinners, themed parties, group campfires and tours of local hot spots are a few of the things she coordinates. When it comes to feeding a crowd Sharon relies on pot luck, group meals with everyone making their own and eating together and local caterers. Sharon suggests starting small when rally planning. She has done groups of a half dozen to 100 people attending. Sharon designs name tags each year which are coveted collectibles among her fans. This T-shirt design by Sharon perfectly sums up her philosophy on rallies! A 1970’s themed party at one of Sharon’s rallies. Sharon writes several wonderful blogs and the best place to find her infectious enthusiasm for all things camping, rallying, and tear dropping is on her Facebook page, Sharon B Sigmon. She shares her new blog posts there and all her rally information. Pizza throw down for pot luck!